July 31st . 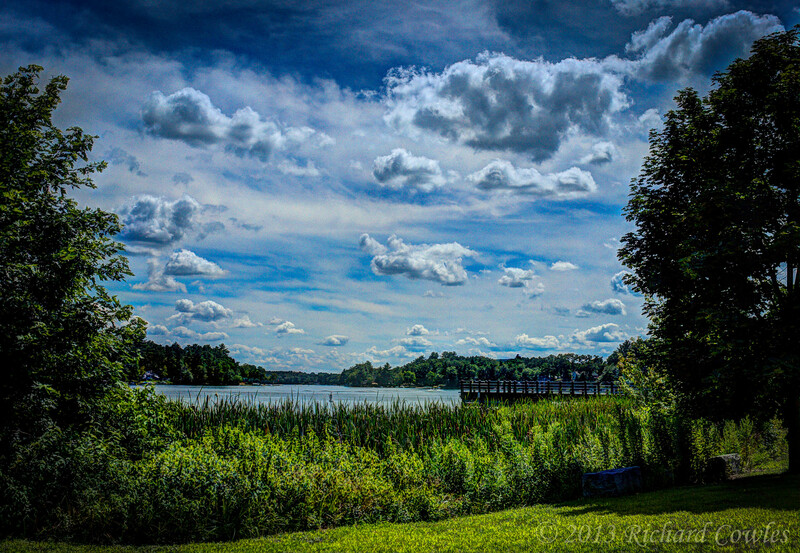 . . “High Summer” on the Congamond Lakes in Southwick as I recall. Today I decided to take my camera and revisit the beaches of my youth. I was born in Westfield but moved to Southwick with my family in 1950. The house on Granville Road wasn’t finished so my folks rented a cottage on Bungalow Street for the summer. We would walk to the beach on the point off Point Grove Road (by The Anchor). Mom would watch as we cooled off in the shallows. The State Boat Ramp now occupies the point with a nice gazebo and fishing pier . . . but no beach. After we moved into the new house Dad would drive the family to King’s Beach on North Pond. It was a wonderful place for a family with young children on a hot summer day. Today it’s a little bit of a hike through a wildlife management area to get there. The remnants of the blacktop access road can still be seen . . . but no beach. As we grew, Mom and Dad decided it was time for swimming lessons. Now we headed to Gino’s Beach behind the Brass Rail (The Cove). We took swimming lessons from Huck Lamb at Gino’s. I also remember going to clambakes with my parents at the pavilion there. Today the pavilion still stands boarded up . . . but no beach. Babb’s Beach was the happening place when we were teenagers. I remember the green clapboard concession stand and bright lights of the arcade, the steps down to the beach where there was a huge black rubber float and a slide. It was pretty quiet today. The restoration of the skating rink/dance hall is showing signs of progress . . . but no beach. The lights and arcade music were dancing around in my head as I pulled out and headed south. Smith’s Beach on South Pond . . . surely there would be some action there! We were older when the family started going to Smith’s. We could swim out to “the raft” that had a raised platform for diving and jumping. Upon entering we would get a little piece of colored cloth tied around our wrist to show we had paid our 50 cents admission. Today, Smith’s Beach is the Southwick Town Beach. The white concrete wall is still there . . . and . . . a beach . . . but it was closed. Bacteria levels were too high. July 31st . 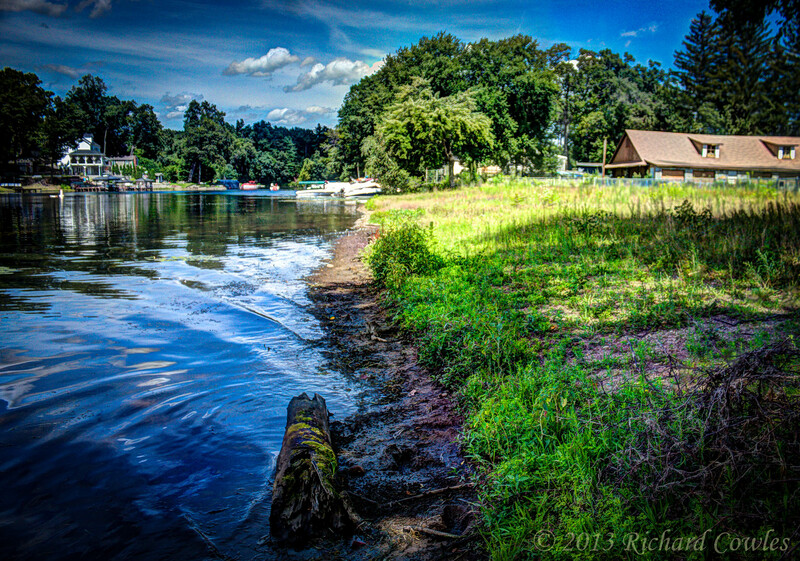 . . “High Summer” on the Congamond Lakes. You need to compile your beautiful photographs into a book and your commentaries are just eloquent. I see a best-seller in your future. I’ve actually been thinking of compiling photos from my 365 project into some kind of book when I’m done. . . Thanks for the encouragement. Wow……….I loved this Dickie! I reminised about Smiths beach due to the fact that collecting the 50 cents and handing patrons the “colored cloth” was one of my very first “jobs” when I was 13 !!! What a tan I had that year! Ironically Alice Biardi’s picture was in paper just the other night celebrating her 100th birthday! Both she and her husband ran a successful “business” at that beach for so many years. Thanks for posting such a wonderful story and pictures of our youth when there actually were beautiful beaches throughout our town! I remember those places as being so vibrant . . . not crowded but very active and alive. . . It was kind of sad driving around yesterday. I guess these days everyone uses their backyard pool. . . if they even leave their video games to go outside at all. We lived outdoors. Parents these days are also so fearful….ponds have bacteria and organisms! Oh my! My children spent summers at a town beach (Post Pond) in Lyme NH…….so many wonderful memories and except for a mild rash at the beginning of the season…all 3 survived! Feeling nostalgic. Thanks for sharing this, Dad. I remember taking swimming lesson at the town beach which at the time was on middle pond, Berkshire Avenue. I have been gone from Southwick since 1980 but my mother still lives in the house I grew up in, three houses up from the old beach. It is sad to go home and see so many things have changed, but that is progress. Thank you for sharing your memories. Thanks for the comment, Tina. Growing up we didn’t have a/c or a backyard pool . 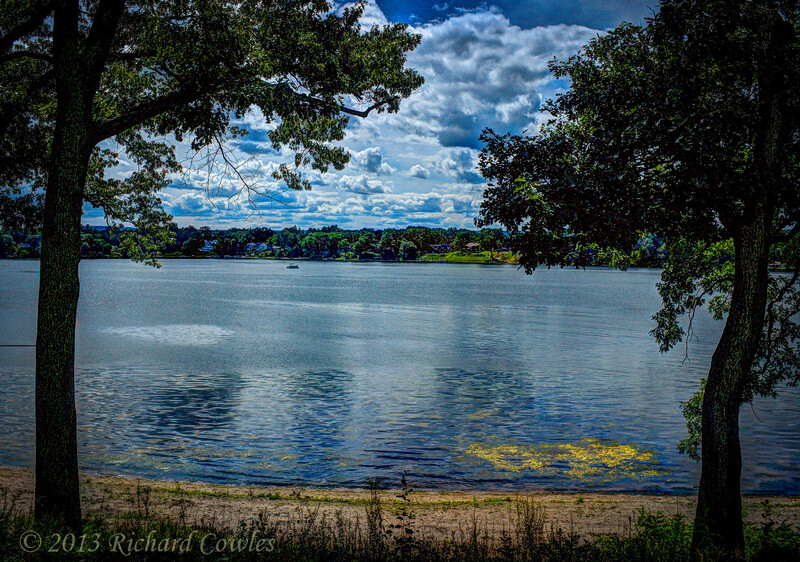 . . so the lakes were a big part of our summers.Times change but the memories remain. ok…sorry…didn’t mean to leave a book! Thanks for the kind words . . . We were, indeed, fortunate to grow up in Southwick. Lynne and I came back to raise our own kids here. They, too, have fond memories . . . they’re just different from ours. I enjoyed reading your blog about Congamond. My parents, Robert and Shirley Henry lived on South Pond just past the City Beach. I served with the Citizens Restoring Congamond for one season. Thanks for sharing, Jeni. 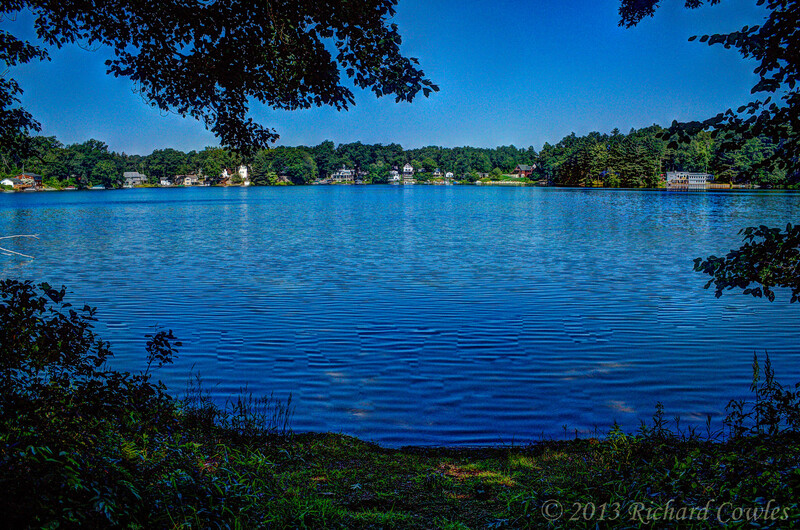 The lakes were a big part of growing up in Southwick in the 50’s and 60’s. 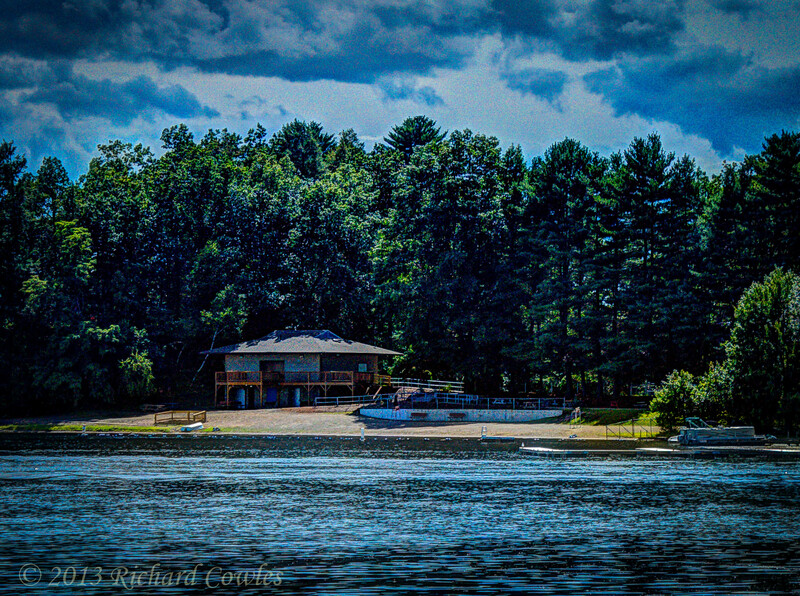 Unlike most of the others commenting here I grew up in Enfield, CT in the 60’s. My father worked two jobs supporting our family of 7 so there weren’t many family vacations but I have many fond memories of a weekend day spent at the beach on the Congamond near the Anchor. I thought there was a name for this beach but can’t recall what it was called. Anyone else remember a name for that small beach? Thanks for the visit and comment, Rose. We, too, were a family of seven that cherished our visits to that beach. I don’t recall a name, though.